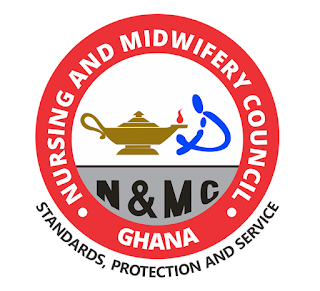 Nursing and Midwifery Council of Ghana , NMC Ghana Registration Guidelines and Requirements for Nurse Assistant Programmes, NAP 2019. 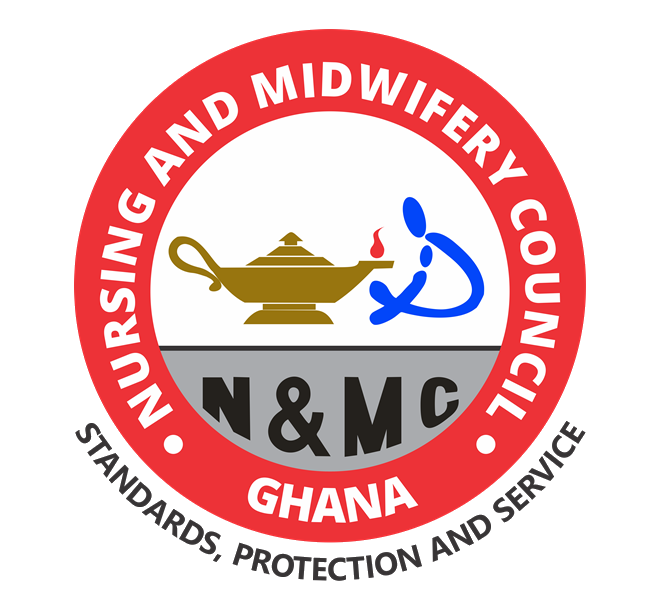 This is to inform all successful candidates of the Nurse Assistant Programmes that the Nursing and Midwifery Council, Ghana has released the requirements and guidelines required of them to follow for a successful registration. RECOMMENDED: Ghana Nursing & Midwifery Council Examination Result Checker 2019.
a. Two (2) in number: Dimensions; 2 inches long, 1 ½ inches wide, with red background and show fully your uniform’s sleeves exposing the arm up to the elbow. 2. Pay the approved registration fee at any branch of Republic Bank and proceed to our Regional Office to submit the filled and endorsed form together with the pay-in-slip. Candidates who are in regions where Republic Bank does not operate will be permitted to use the bankers draft. 3. Successful candidates in Regional Capitals where Republic bank does not operate will be permitted to use Banker’s draft payable to Nursing and Midwifery Council and present it to the Council for receipt and subsequent registration.